Anyway, without any further ado – here is this week’s Road Book entry! Well, WRX has seen plenty of action these past few weeks – both on and off the track. 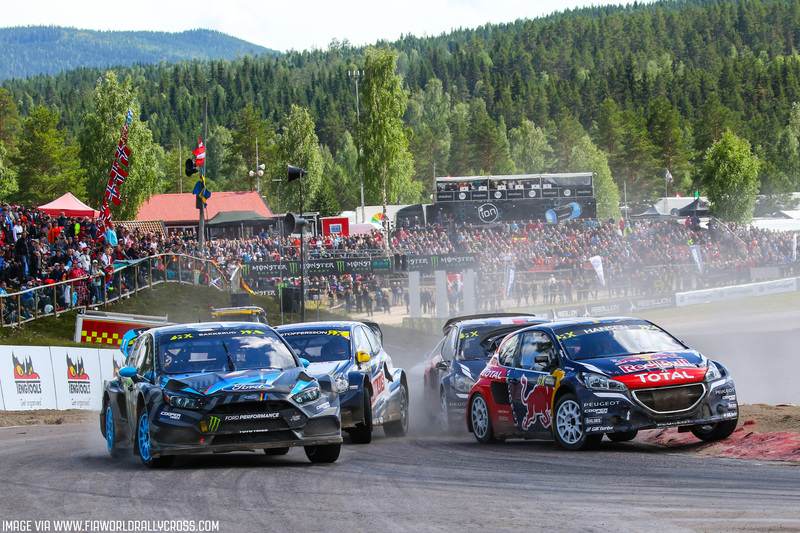 Bakkerud’s having an absolute blinder of a summer, and after a couple of outstanding performances both at home in Hell and in Holjes he’s sitting in third in the overall standings. Ekstrom tops the results so far, with Solberg a mere five points behind – so it’s all to play for as we enter the last half of the season. 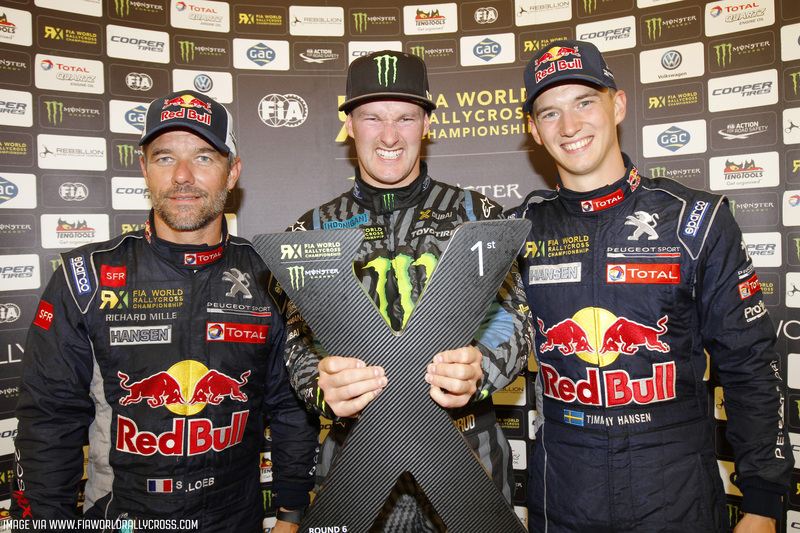 Finally, we’ll be seeing a change in the World RX driver line-up. 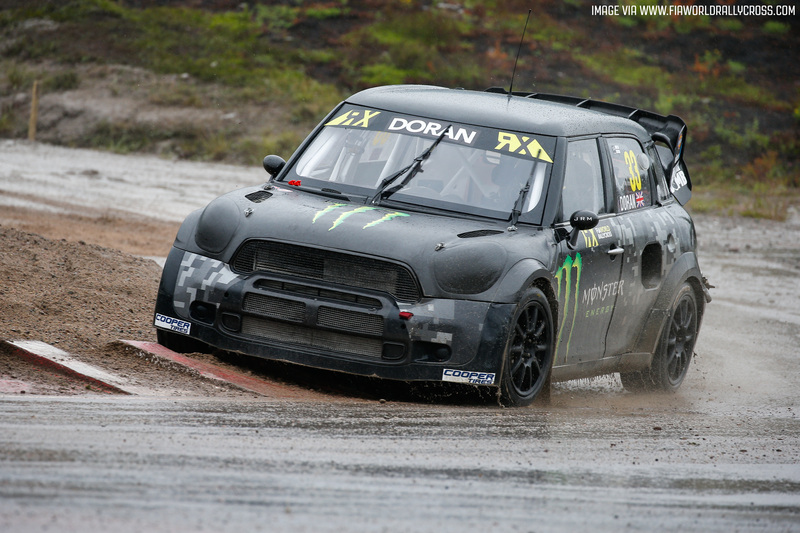 JRM Racing have terminated their agreement with GB’s Liam Doran, effective immediately – meaning that Liam’s final appearance with the team was at the World RX of Sweden event. However, JRM is continuing preparations for the remaining rounds of the season, and the scheduled development programme for its MINI RX Supercar will remain unaffected. Hey there, and greetings from the studio! We’ve been very interested in your responses to this tweet this week, as well as how you responded to this follow up. I spend a lot of my time thinking about the multiplayer aspects of our games and it’s great that we all seem to be on the same page for what you’d want to see from us next. There’s some great ideas out there already but please do keep them coming! We’re always listening. Even when it’s quiet and we haven’t got that much we can openly talk about. So… here’s a follow up question – what’s your favourite multiplayer mode from any game in any genre? While we’re on the subject of multiplayer, the results are in from the Weekly Event re-runs from the last couple of weeks. Congratulations to all of our new VIPs, who placed in the top three on their respective platforms. We’ll announce the winners and appoint their shields soon! That about wraps it up from me – hope you all have a great weekend. Catch you in a couple of weeks. As always, your tweets have been joyful and magical over the past couple of weeks. Here’s just a handful of our favourites! So, Twitter – we have a question! 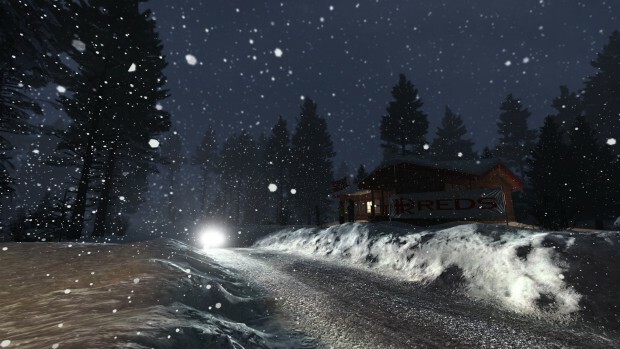 And it’s an interesting one too… If you could add one feature to DiRT Rally, what would it be? It’s been really hot this week… so we’re cooling it down with this picture. No, it’s not a Christmas card print – it’s AZWew’s awesome Swedish screenshot. That’s all for this week’s entry! Sorry it’s a little on the short side – we do have some really cool stuff going on here, but it’s nothing we can talk about… yet. ;) See you in a couple of weeks’ time!